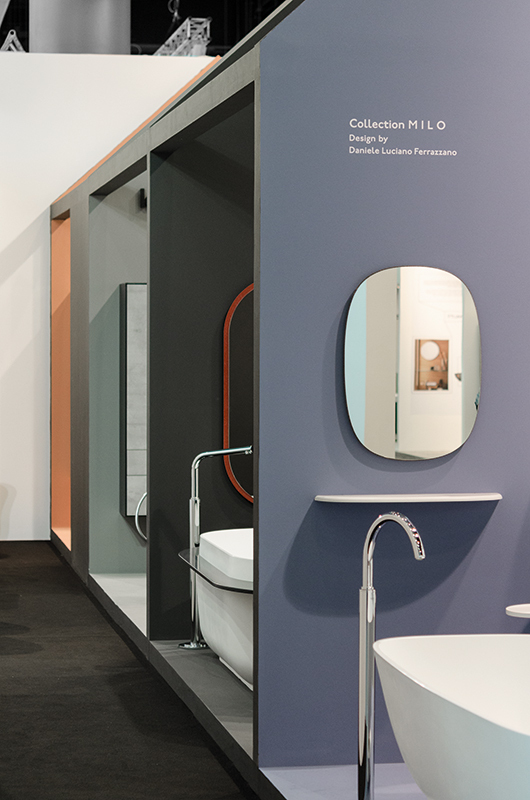 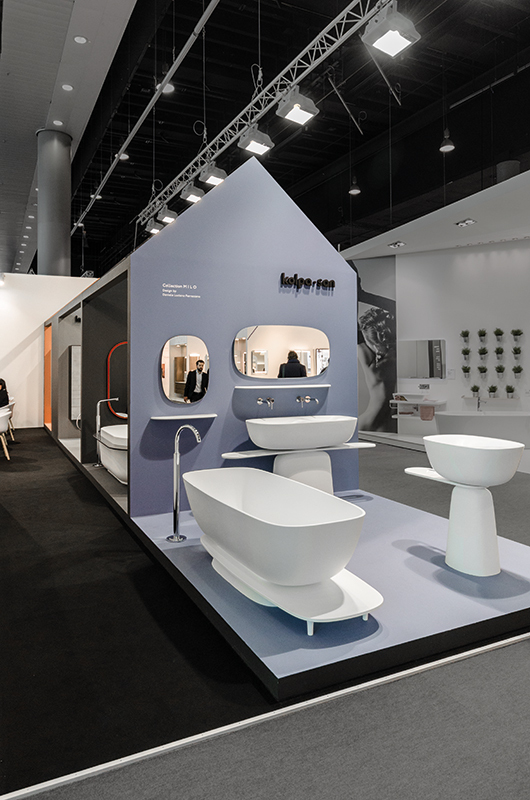 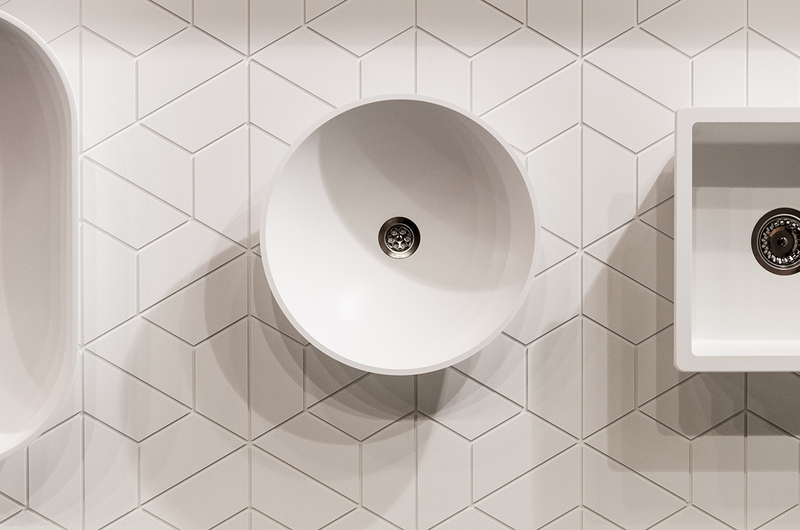 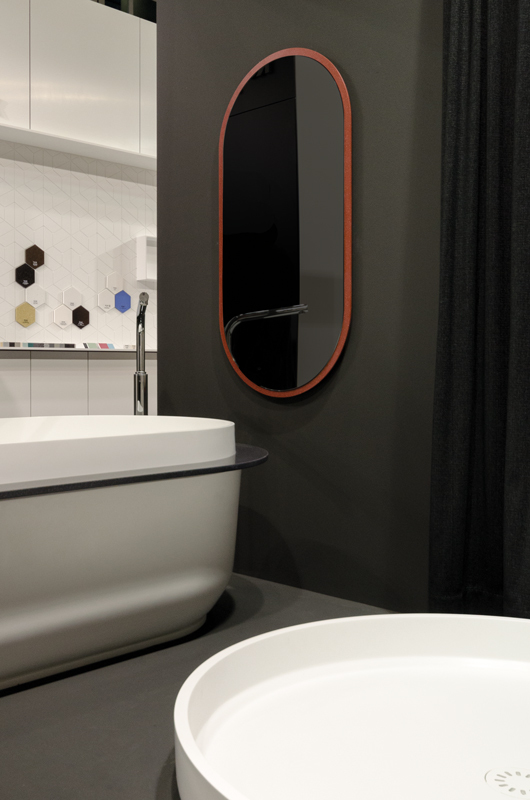 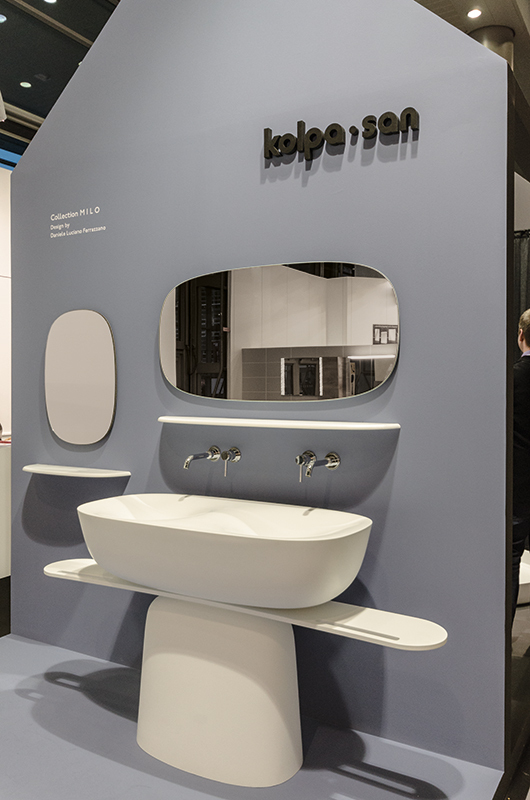 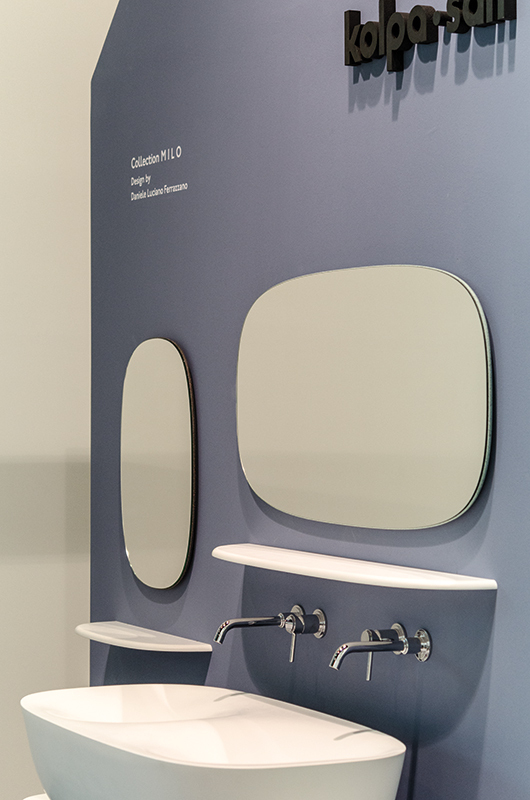 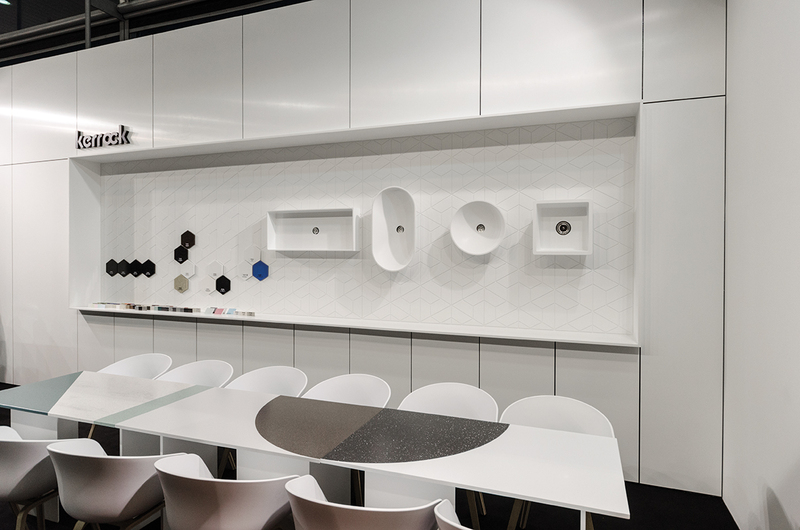 “The Kolpa house” – fair stand for bath manufacturer “Kolpa” and solid surface producer “Kerrock”. 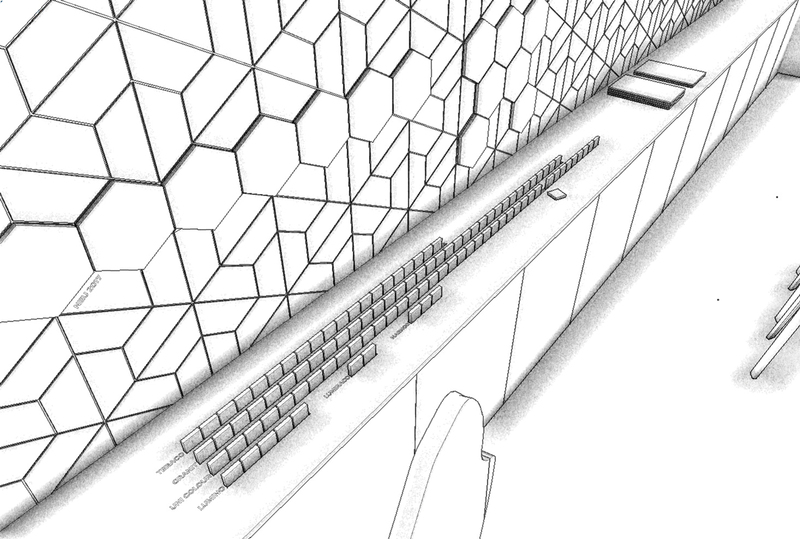 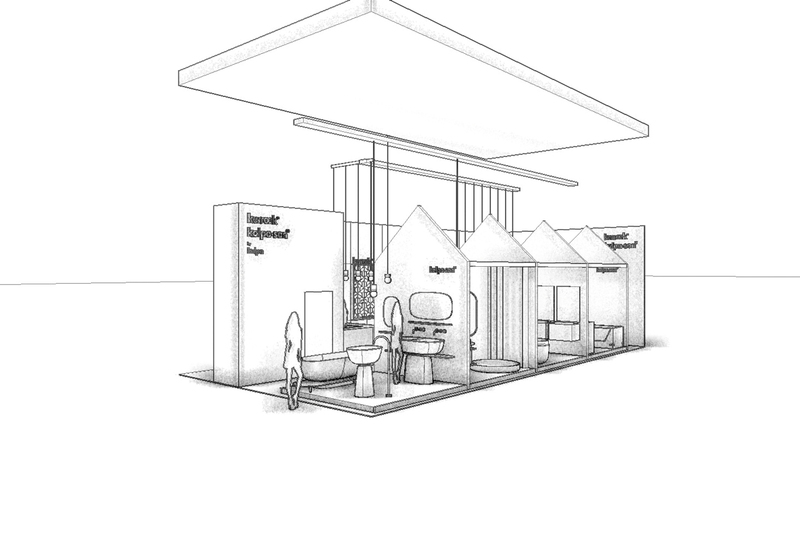 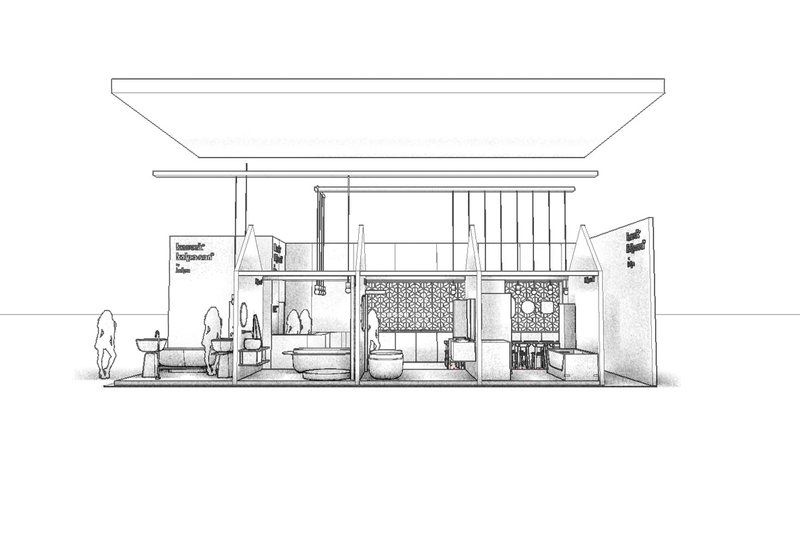 A fair stand concept which underlines the company’s ability in a holistic building management. 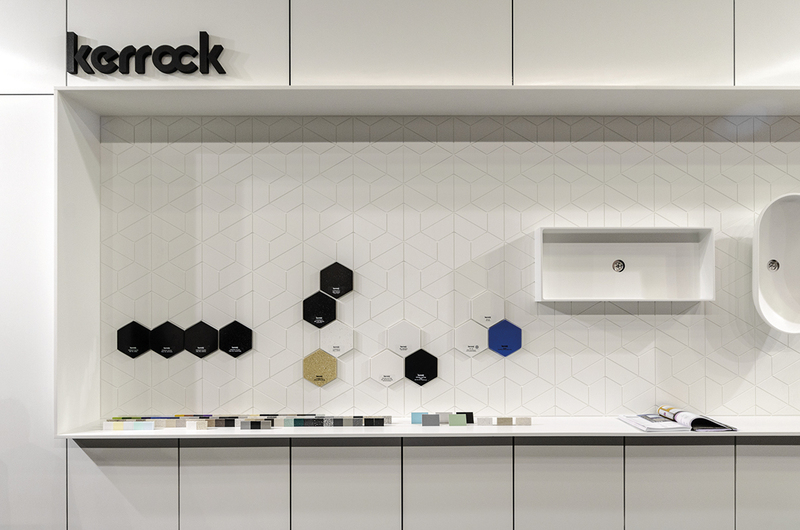 From facades over walls to products. 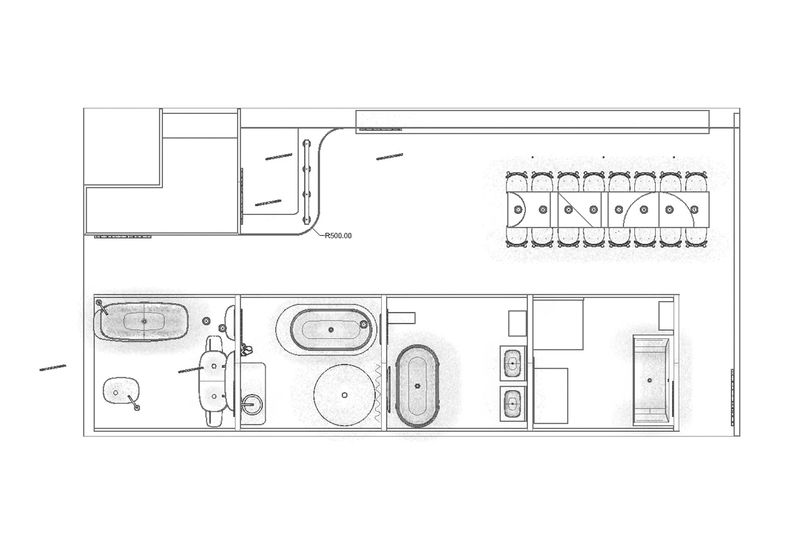 Daniele Luciano Ferrazzano presents “The Kolpa house” made out of Kerrock.